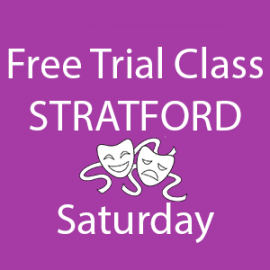 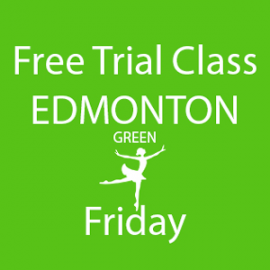 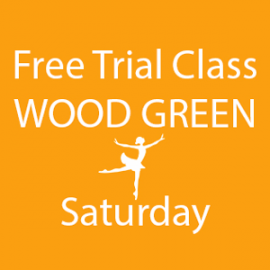 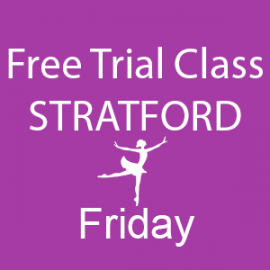 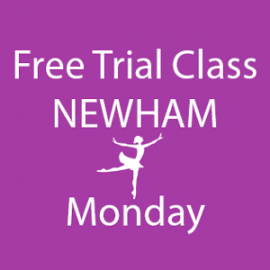 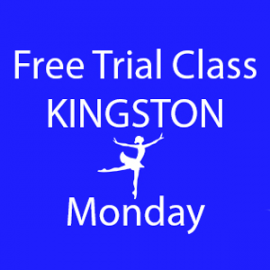 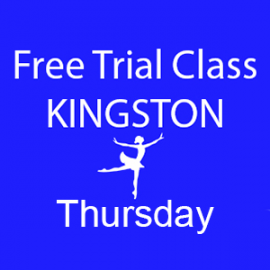 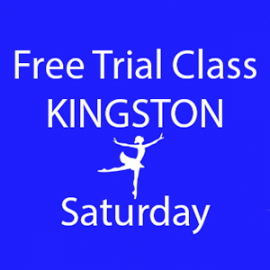 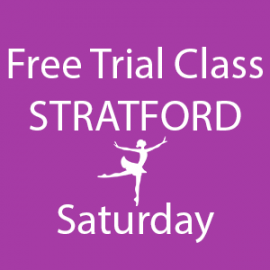 FREE Trial Ballet & Dance lessons for kids in Kingston, Stratford, Edmonton, Wood Green. 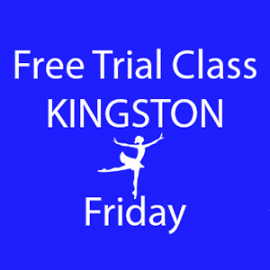 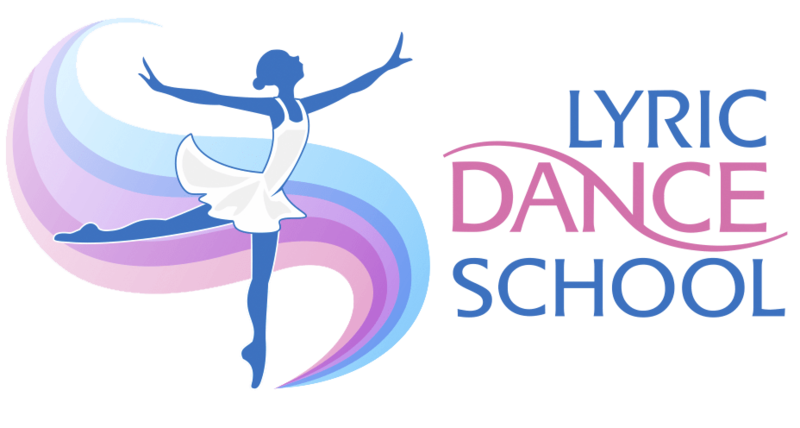 Book your child into a free dance class now by selecting your preferred day and school location below, and then choosing the appropriate class for their age from the next screen. 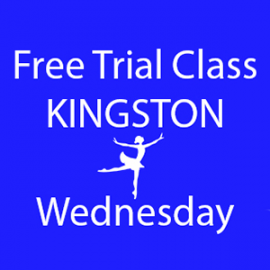 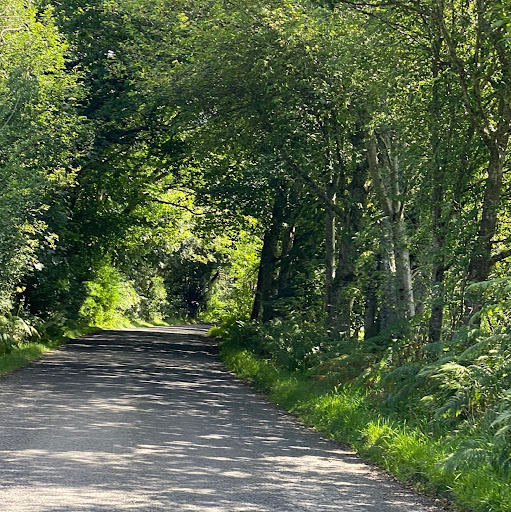 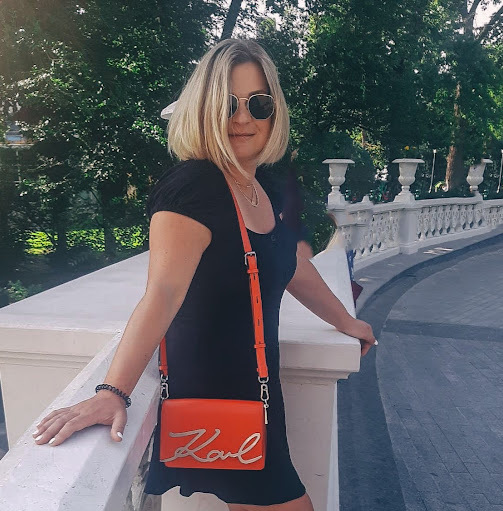 If you would like to read more about what the classes are about click here.